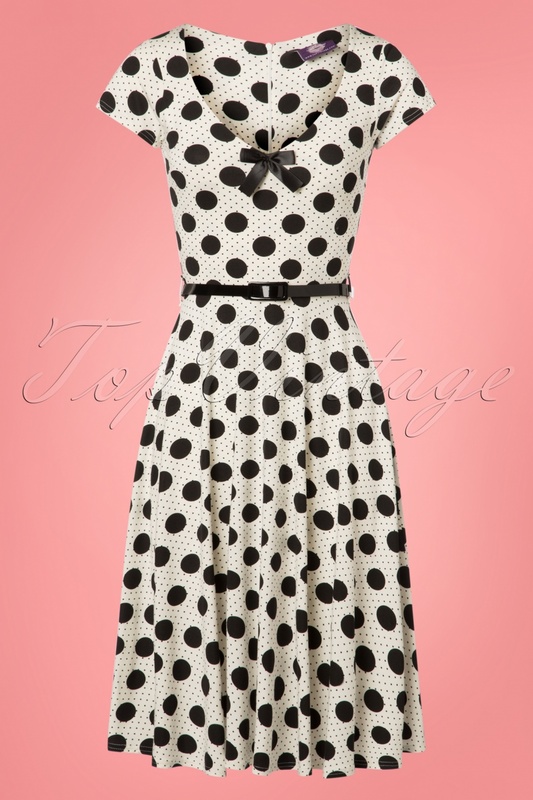 Who doesn’t love polka dots? 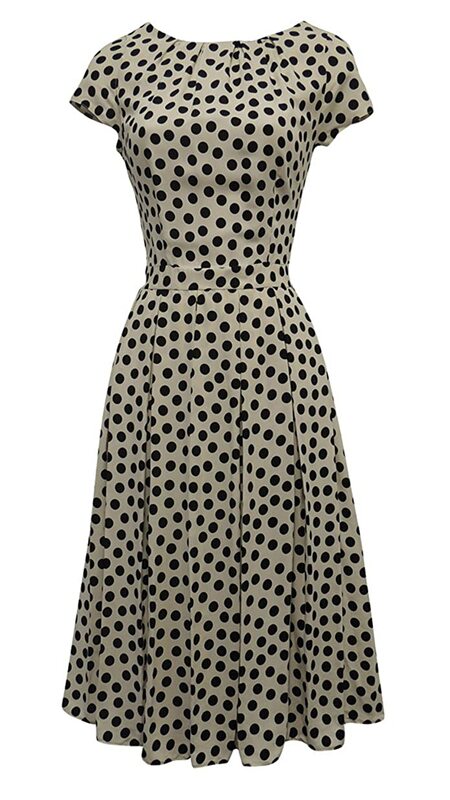 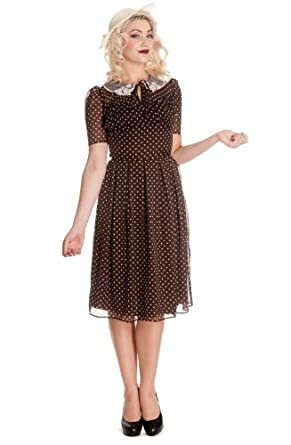 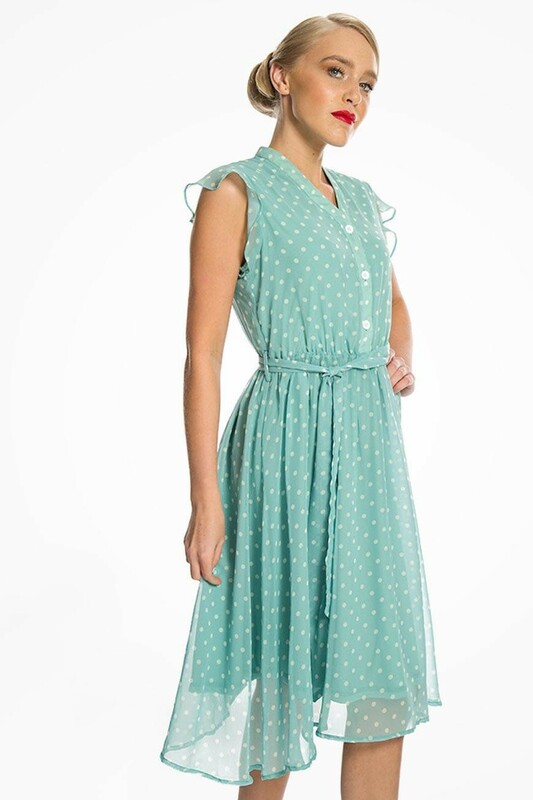 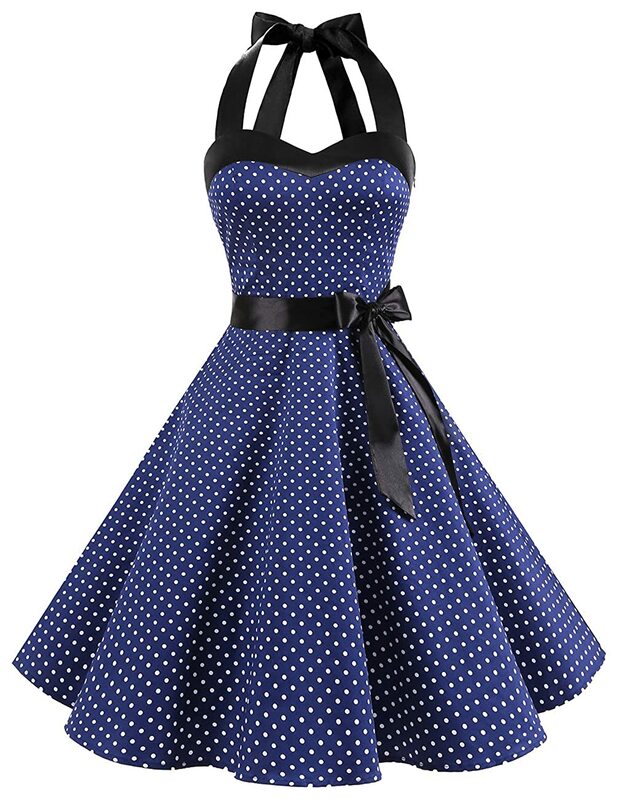 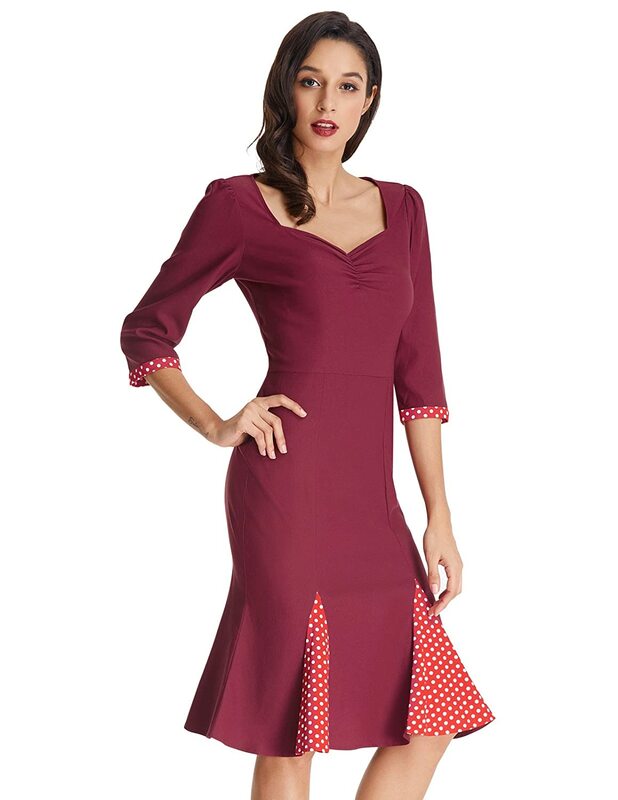 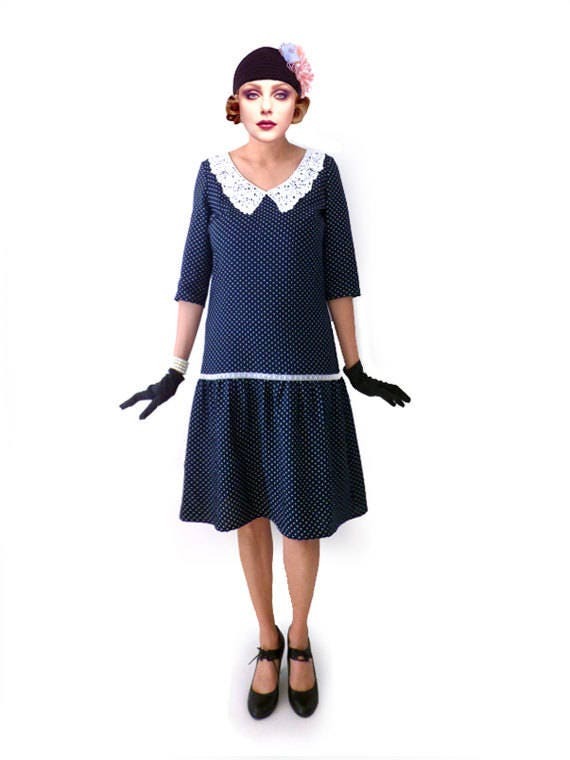 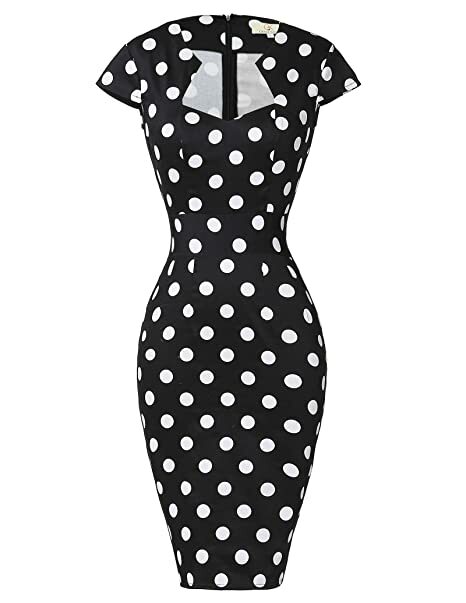 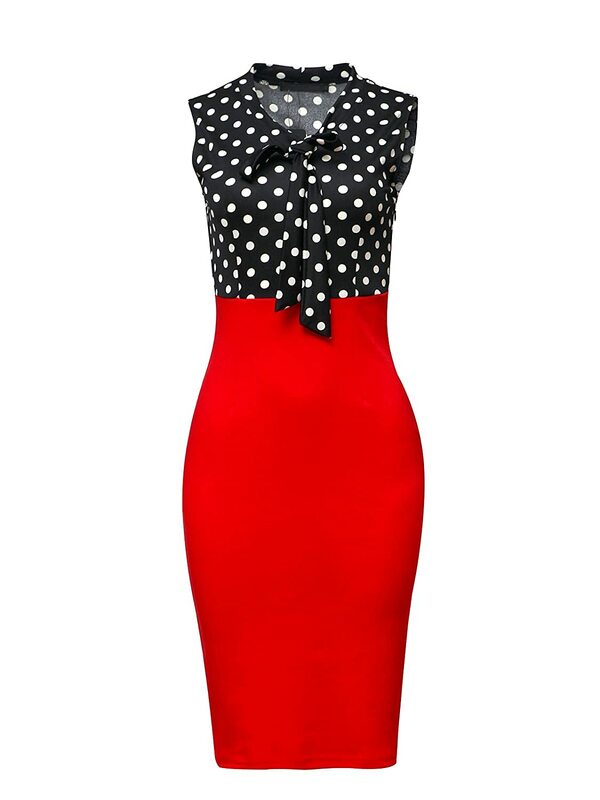 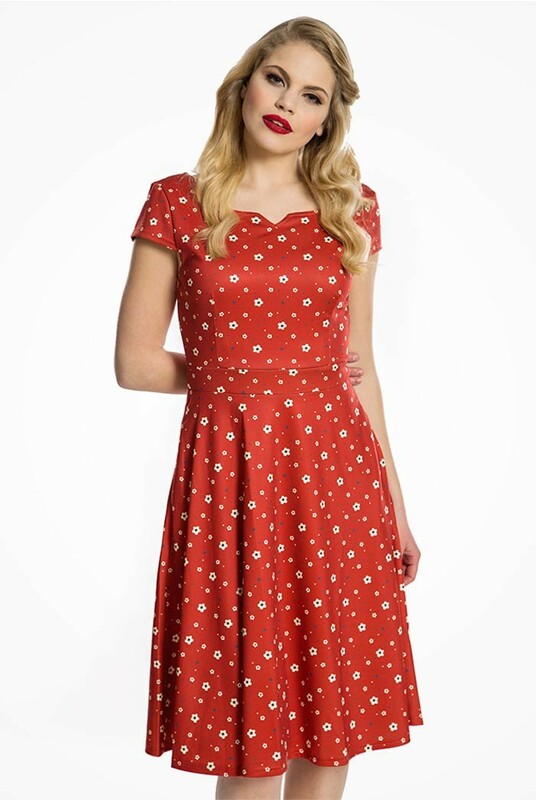 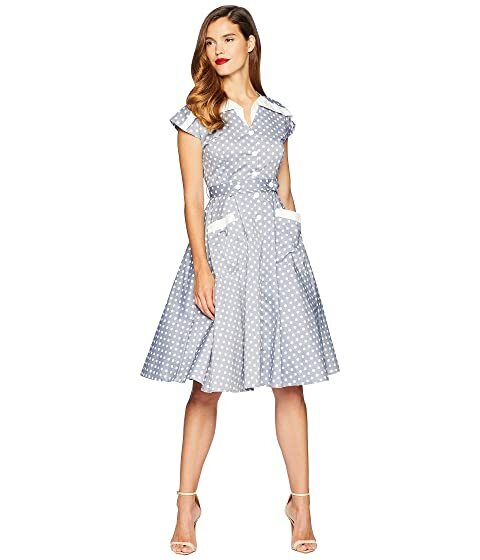 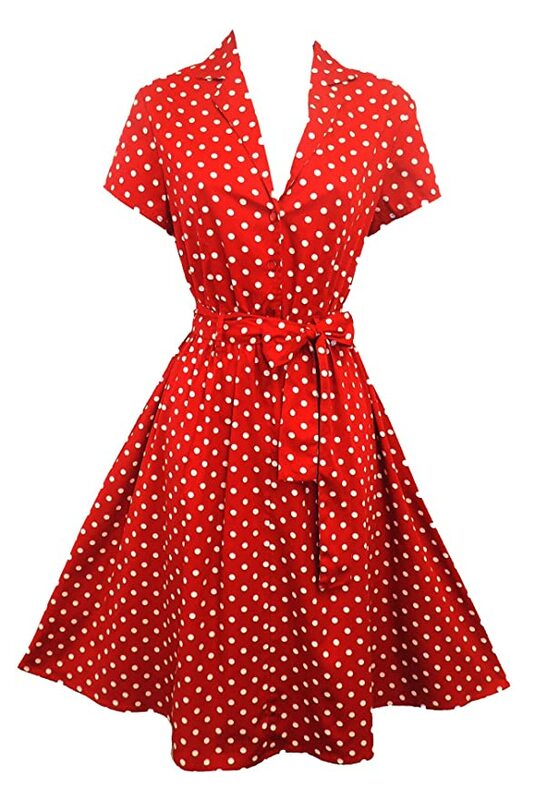 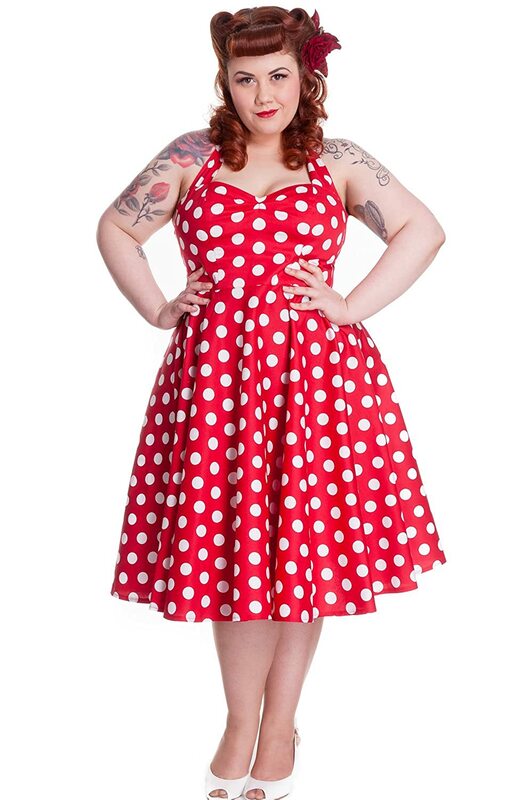 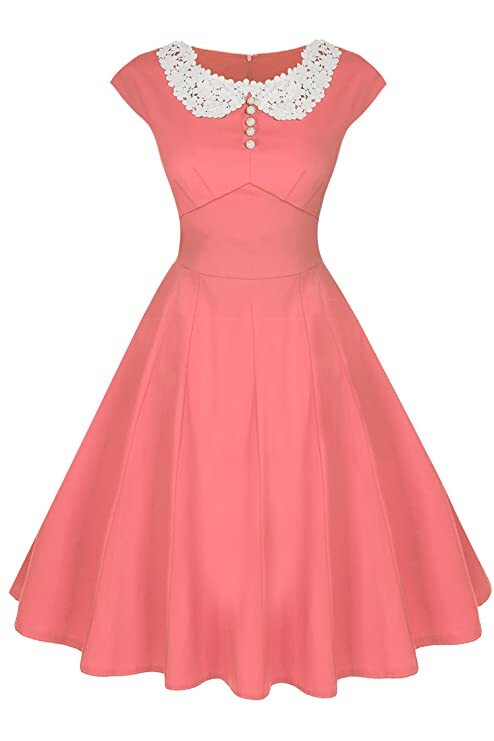 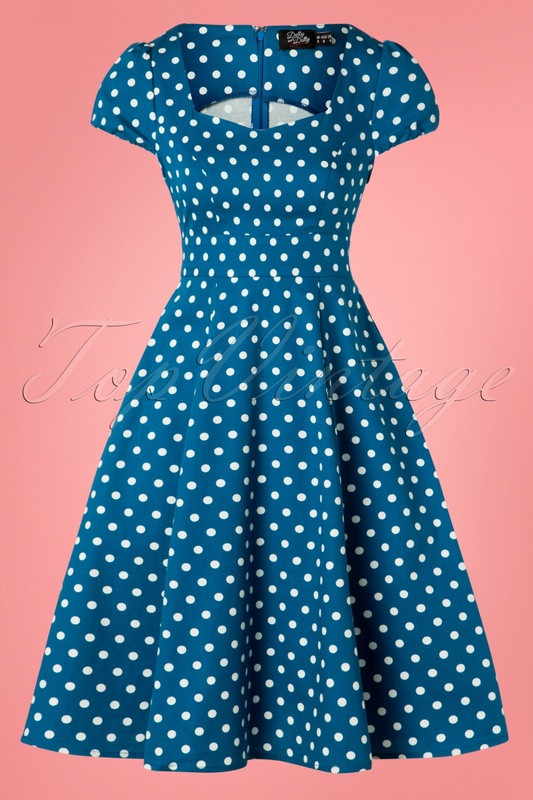 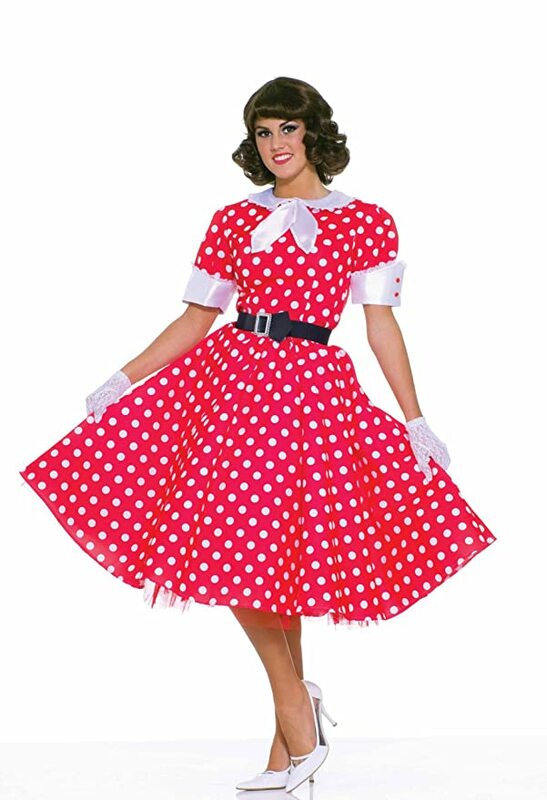 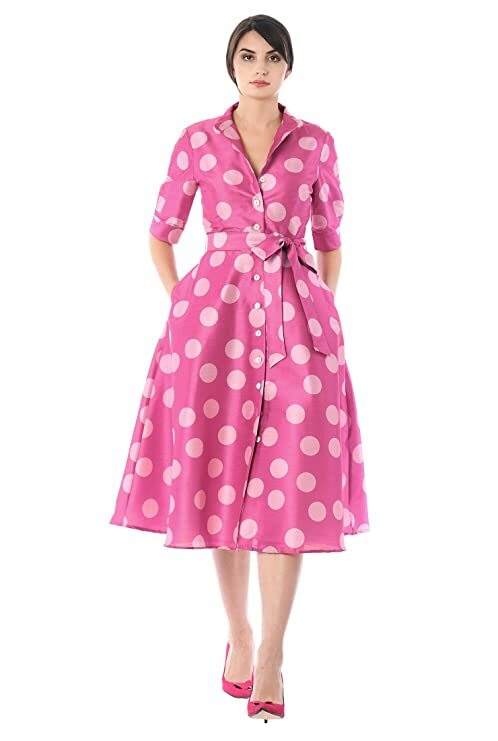 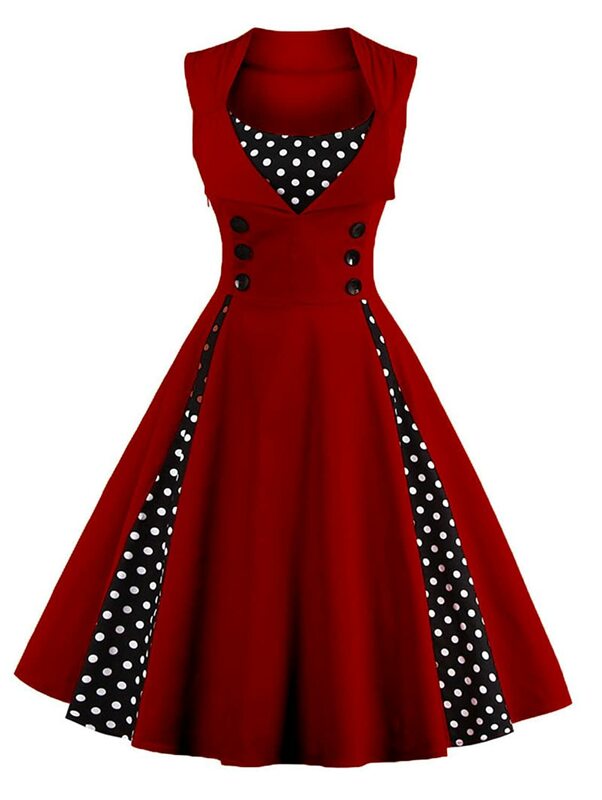 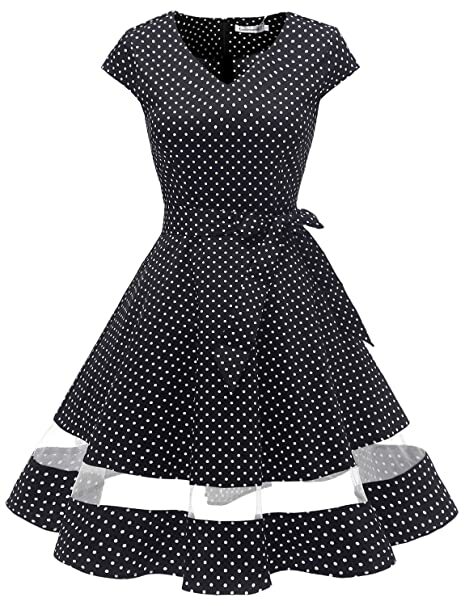 Shop for a fun retro vintage polka dot dress that embraces vintage fashion from the 1930s, 1940s and 1950s. 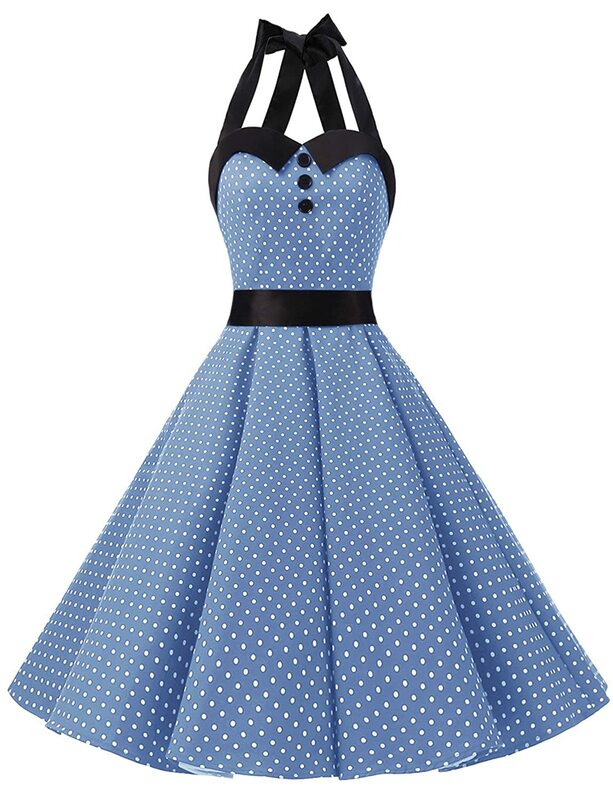 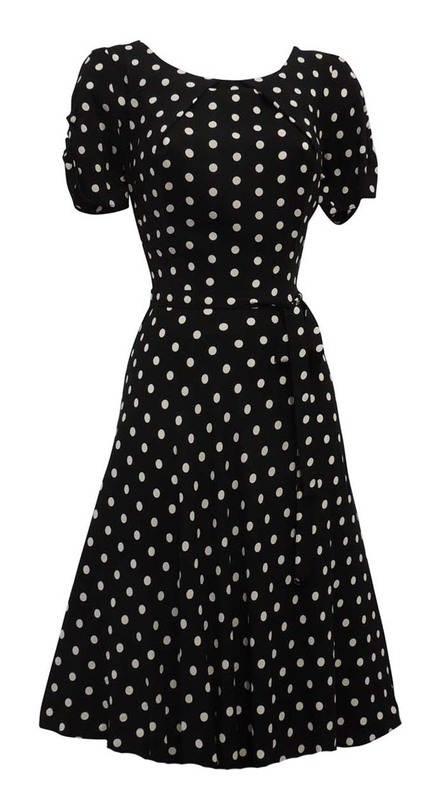 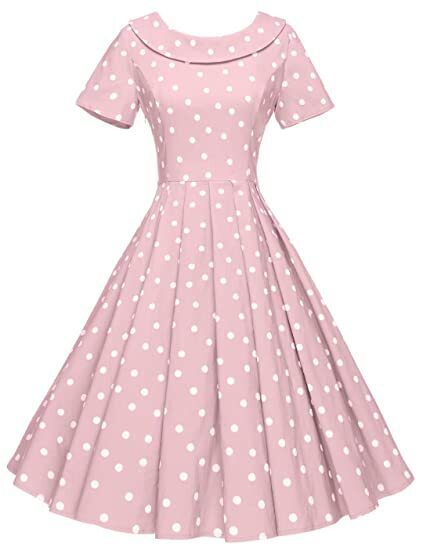 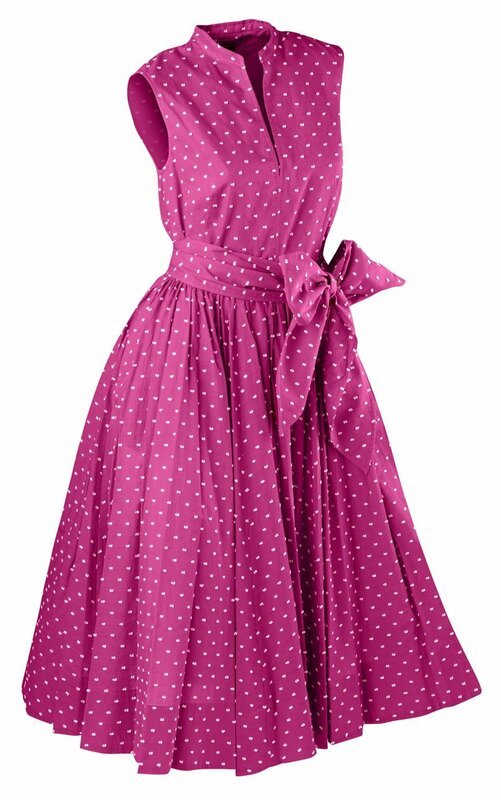 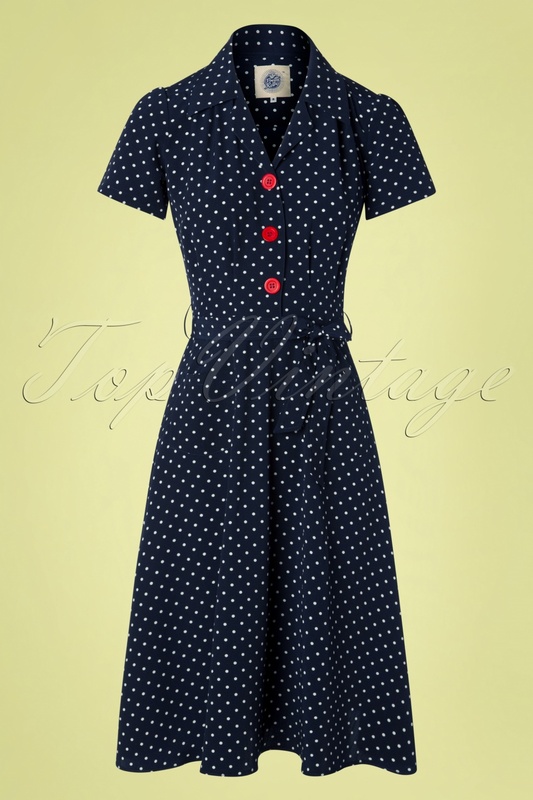 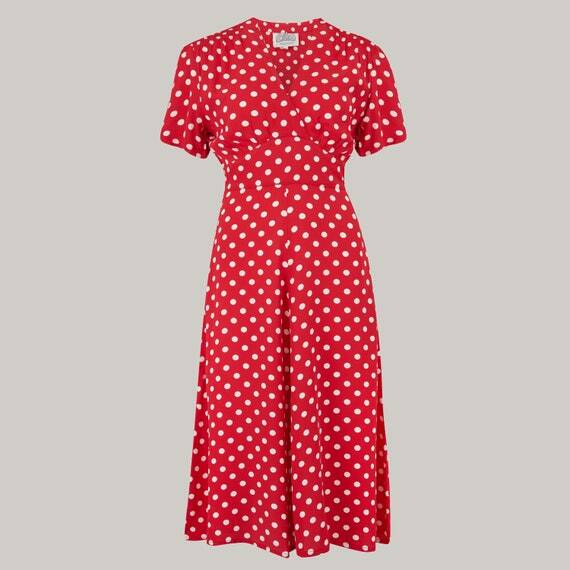 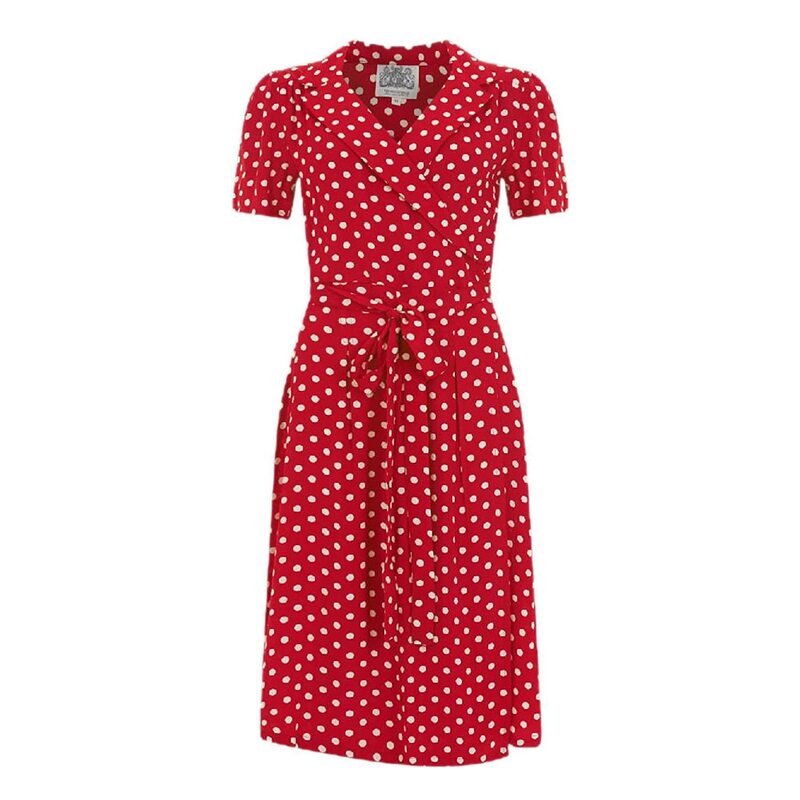 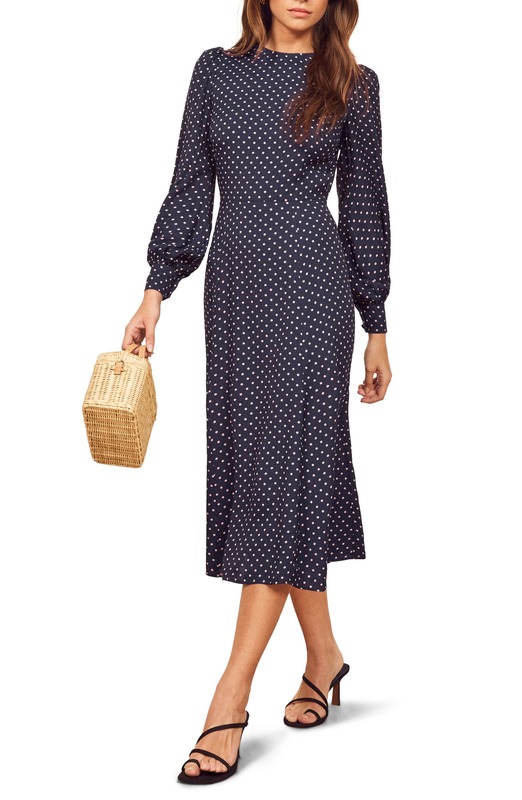 Vintage polka dot dresses first appeared in the 1920s but it was the teenagers in the 1940s that loved them so much they kept wearing them into the 50s. 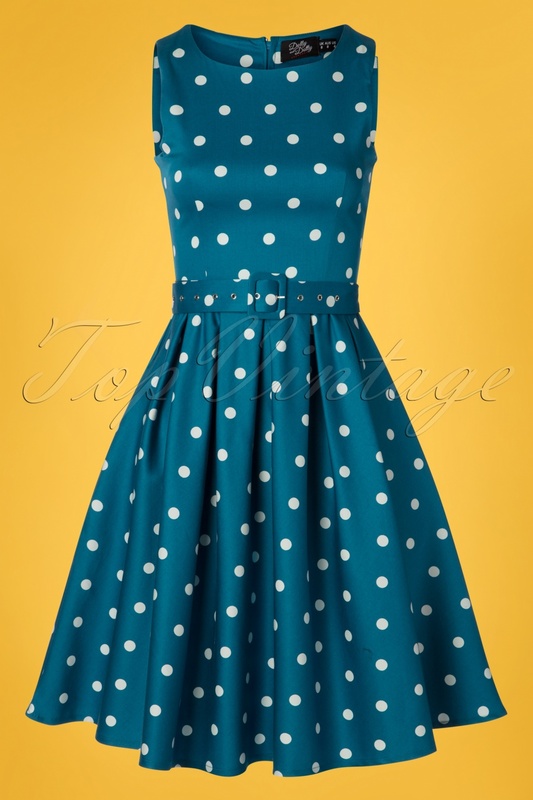 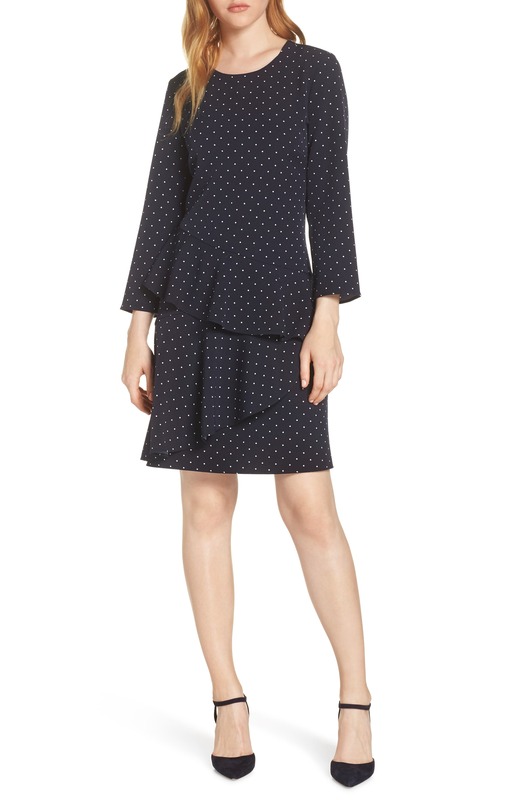 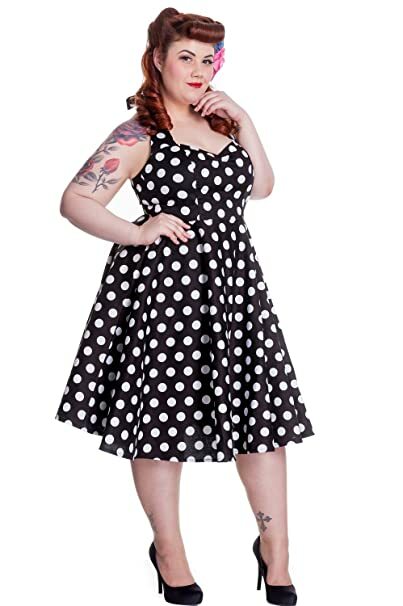 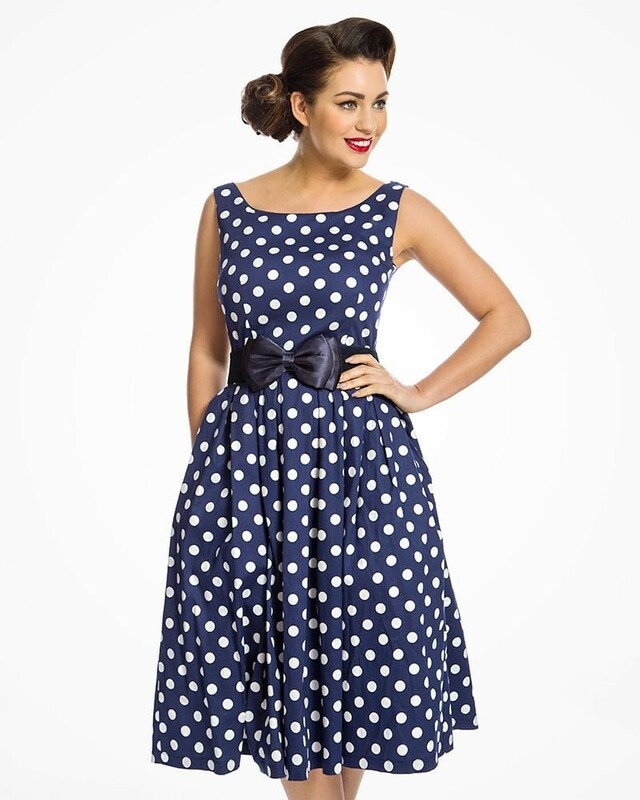 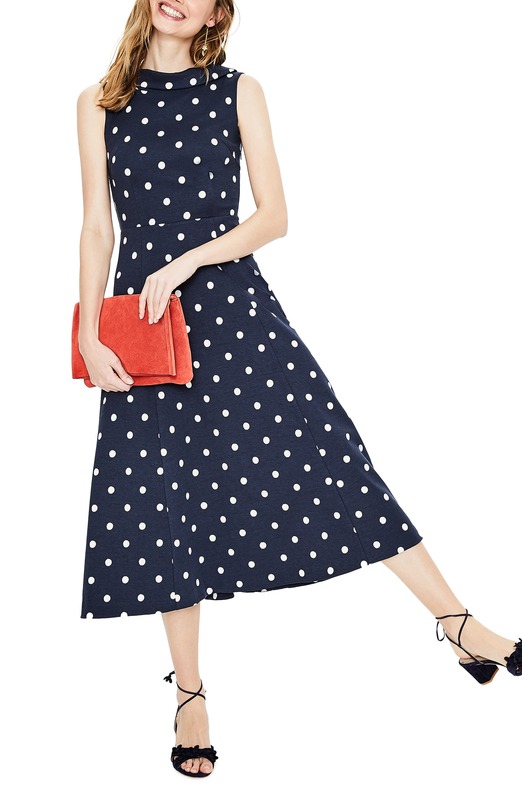 Halter dresses, wiggle dresses, swing dresses, circle skirts, and tops are all styled in splashes of ditsy dots. 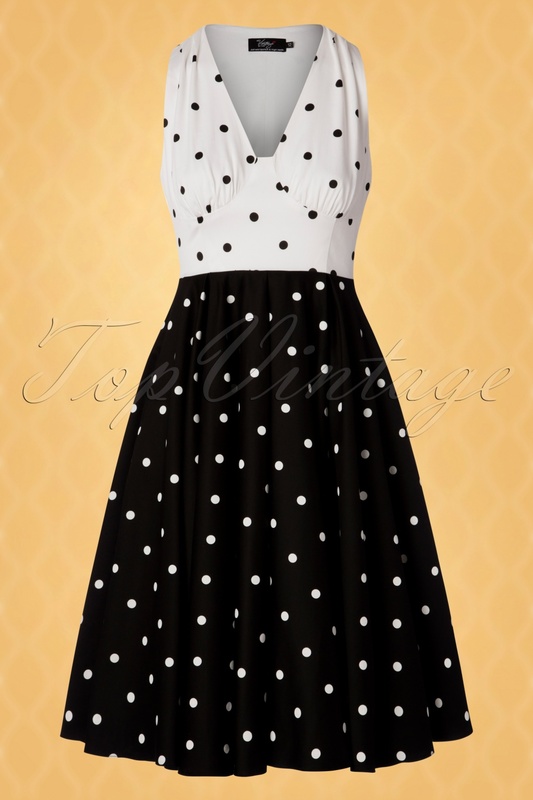 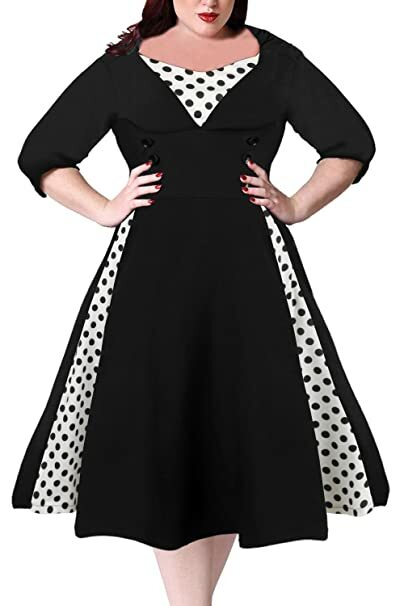 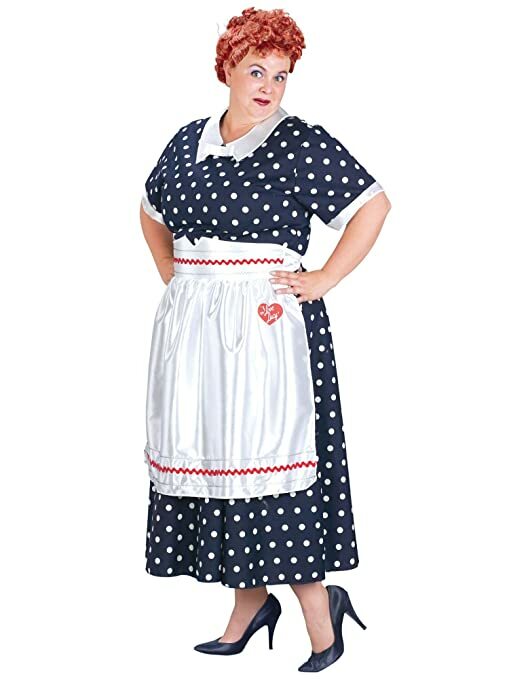 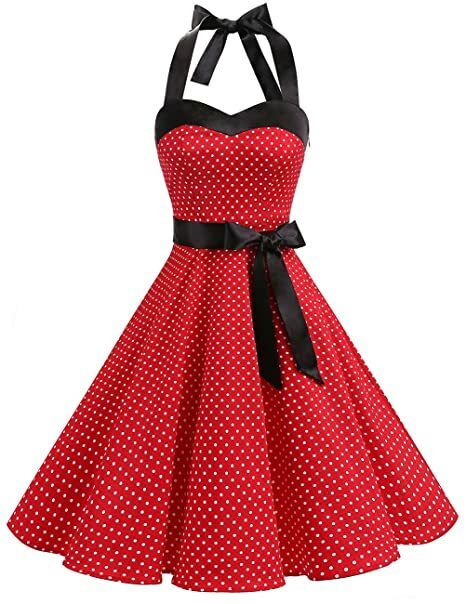 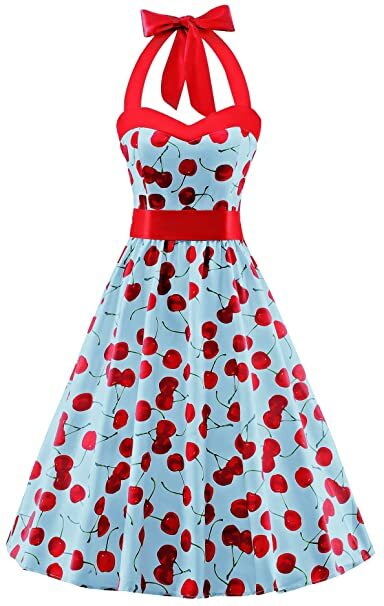 Black and white polka dot dresses, white polka dot dresses, navy polka dot dresses, red and white or red and black polka dot dresses in big and small dots! 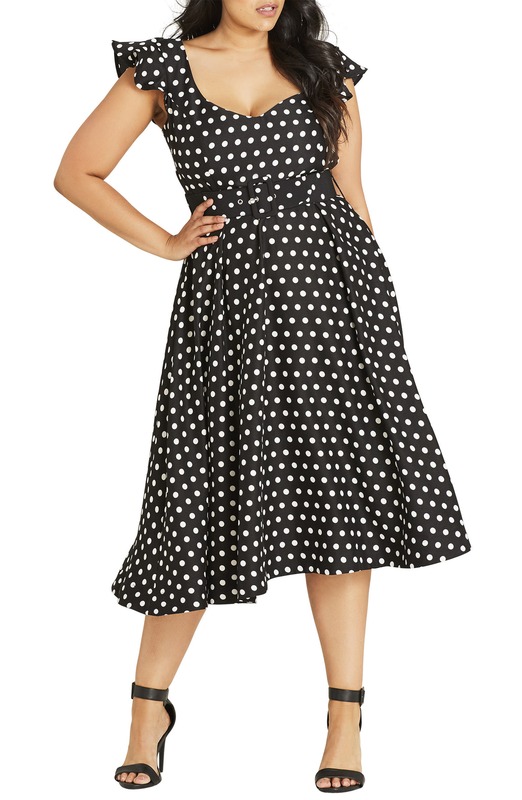 So many cute choices in regular, petite and plus sizes.